I really need a good, inspiring quote to get me going today. One to remind myself that messing up, or having a failure; doesn't make me a failure! I know we have all been there. Felt that way. Even the simplest...or stupidest thing we do wrong. We instantly come down on ourselves and think.."I'm such a failure." We have to stop thinking this way! It doesn't do us any good! It certainly doesn't give me any encouragement or want to do better, try again, or keep going. So, for the sake of all our sanity, let's try this approach! I know there are way too many things we consider a failure to cover them all. I know some people consider even the tiniest mistakes to be complete failures. Others focus more on the bigger issues. For me, failure usually means a loss. Something I either wanted and never got or something I had or had achieved and lost later on. A few years ago we lost our house due to a foreclosure. It was devastating for us as a family. We struggled, we tried everything we knew how to do, everything we were advised to do, we prayed endlessly; and we still lost our home. That was a huge failure! As adults and parents we felt we had failed each other and our children. We had not given them security and a home. Those are kind of necessities as a parent. We were lost. How could we possibly fix this? How would we continue to show our children that we weren't failures when that is exactly how we felt? We had to pack up everything we owned. Box up pictures and memories. We had to downsize and make our children give up things that they wanted. We all had to make serious sacrifices. We were blessed enough to be able to move in with family and try to reclaim our roles. We had to learn and teach to be grateful for what we did have and what we could have again. Now, three years later we still aren't where we want to be. We have acquired a new normal. It isn't where we want to be, but we have definitely learned from this and we are continuously moving forward. We are doing research, practicing patience, and taking a slower road to get there. We are learning together. Re-drawing out our want and wish list. We are turning this into an opportunity to begin again...more intelligently! 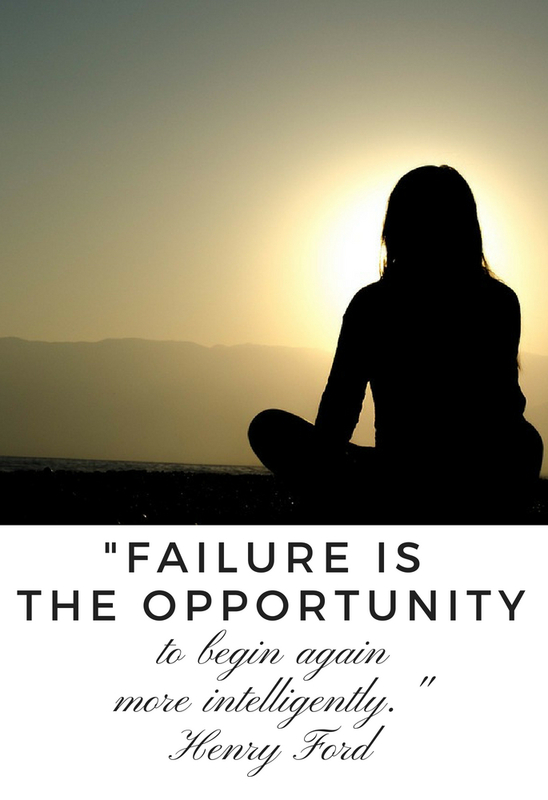 How are you using a failure as an opportunity? I'd love to hear your stories! 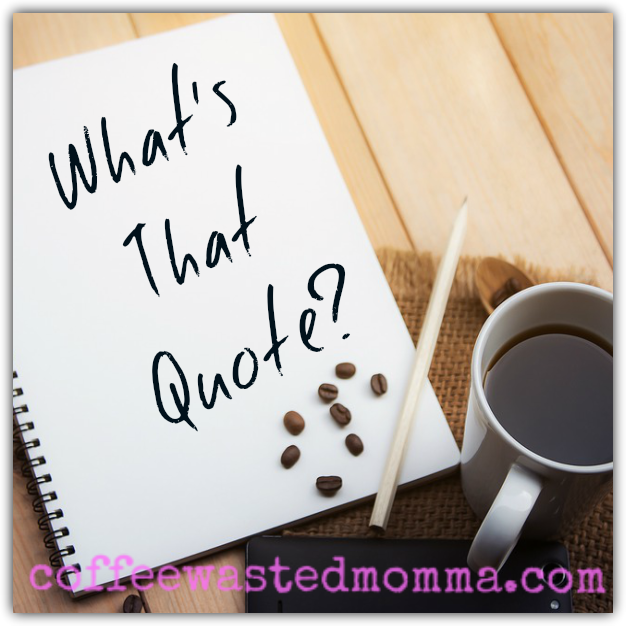 Labels: blessed, failure, momma life, Mondays, What's that quote? Stop the Bullying! My kid is NOT a sasshole!